A vital benefit for startups and entrepreneurs is understanding the value of working with an attorney and being provided with qualified legal assistance. 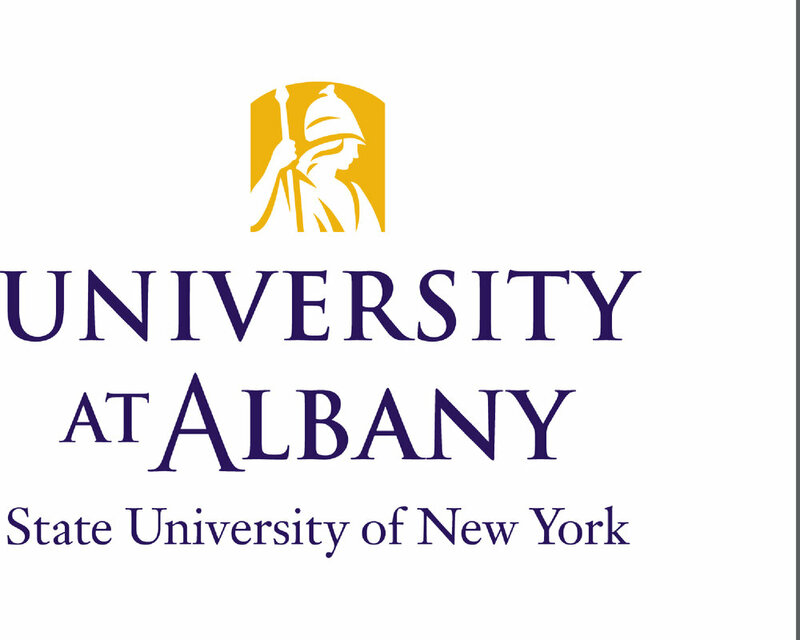 Innovate 518 is able to make these critical services available to the startup and entrepreneurial community through a partnership with Albany Law School’s Community Development Clinic. The Clinic is the only Innovate 518-affiliated partner providing pro bono legal services. Albany Law students participate in intake meetings with clients and program staff of Innovate 518, the region’s innovation hotspot, who has referred a number of clients to the Clinic. The Clinic—part of the Clinic & Justice Center—launched last December to provide vital assistance to Capital Region clients who cannot afford to pay for legal services. And it’s been a busy year: in Spring 2017 alone, the Clinic provided brief legal advice or full representation to more than 40 businesses and nonprofits; presented a series of workshops in partnership with the Community Loan Fund of the Capital Region on commercial leasing, basics of employment law, and doing business online; and laid the foundation for its students to pursue careers in business or nonprofit law.